A safety net prototype awaits further research in Columbia, Missouri on Monday, Sept. 28, 2015. Kenny Bassett invented “The Spider” after learning of the high fatality rates of grain bin entrapment. Grain bins on John Sam Willliamson’s farm wait to be filled with soybeans on Thursday, Oct. 1, 2015. 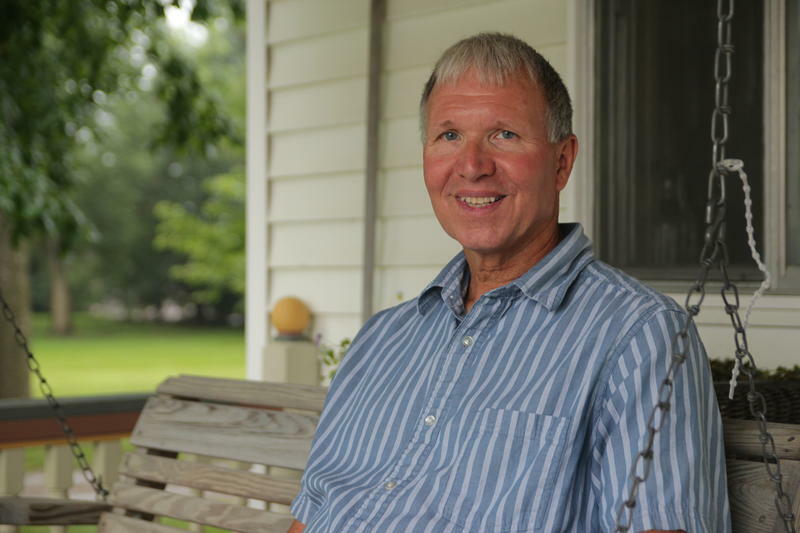 Williamson has climbed all over the grain bins on his farm in Columbia, Missouri and has never had an accident, but knows two people who have died. The dangers of grain bins are illustrated on John Sam Williamson’s grain bin in Columbia, Missouri, on Thursday, Oct. 1, 2015. Entering a grain bin can be dangerous, but farmers occasionally have to go in bins to check on the grain or fix a problem. John Sam Williamson has been a farmer for more than 50 years. He knows his five grain bins stocked with corn and soybeans very well, but he also knows the risks. “There’s a lot of danger to grain bins, but if you use them safely its like other things, gasoline is dangerous, sharp knives are dangerous but if you’re careful and do things safely you should be fine,” Williamson said. One such danger is known as grain entrapment where a worker inside a grain bin is crushed, sometimes to death, by the grain. According to the 2014 Summary of U.S. Agriculture Confined-Space Related Injuries and Fatalities compiled by researchers at Purdue University, there were 38 grain entrapments reported nationally in 2014 with 17 of those being fatal. Researchers said the real number of deaths could be higher since more than two-thirds of grain bins in the U.S. exist on farms that are exempt from OSHA injury reporting standards. “These accidents don’t turn typically turn out well,” said MU agriculture systems management professor David Brune. Brune said entering a bin at all is a bad idea. However, for farmers it is necessary to occasionally examine the quality of the grain or to correct a problem. Grain entrapments can occur when a worker enters a bin and the grain is flowing. The grain becomes like quick sand and suctions a person in. Entrapment can also occur if a worker walks on a bridge of grain caused by the grain crusting over. If the bridge breaks the worker can become trapped. Williamson knows of two people who have died from entrapment. “The chances of surviving are very slim when you get down in there. Even if you get up to your neck, the pressures pushing down from above are going to be so great, as you exhale your chest gets smaller and the grain will pack tight around you and you can’t expand your chest to take a breath so you suffocate even if you didn’t have your nose under your grain,” Williamson said. Safety devices like a rescue kit and a safety harness exist, but risks remain. When Kenny Bassett, a University of Missouri campus facilities employee, first heard of the dangers, he was shocked. This discovery spurred Bassett to invent a netting device that resembles a spider-web. The net he has coined “The Spider” would sit on top of the grain and allow anyone entering the grain bin to walk securely on top of the net. The Spider would be attached to a lifting device that allows the net to be lowered as the grain bin empties and to rise above the bin when farmers need to add and level the grain. “It’s a small prototype that is essentially a toy, a representative toy, but the toy works very well,” Bassett said. Bassett started on this idea just a few months ago. He said the device is still in a dream state, but its future is very exciting. In the upcoming months, Basset plans to build a larger prototype utilizing a real grain bin to see if the invention could be applicable in the real world. According to the Purdue University summary, between 1964-2008 grain entrapment incidents had a 73 percent fatality rate. In recent years, these numbers have decreased to 39 percent in 2013 and 45 percent in 2014. Purdue researcher Bill Field said the condition of the crop when farmers put it into the bin has a significant influence on the number of incidents. Conditions like late planting, or wet harvest season can lead to an increase the moisture in the bin, which increase the likelihood of workers going into the bin. Field noted 2010 as a very wet year. 2010 also had 57 grain entrapments, the highest in the last 10 years. In the 2012 Grain Bin Entrapment Summary, Purdue researchers also cited increase in public awareness and emphasis on safety procedures and first responder training as reasons behind the decrease fatality rates. Recently the MU Fire and Rescue Institute (MU FRTI) received a grant to purchase a grain bin simulator. Since the simulator is the only one in the state,m the institute offers training classes throughout the state for firefighters, EMS personnel and grain industry representatives. MU FRTI’s course teaches prevention and hands-on rescue technique. 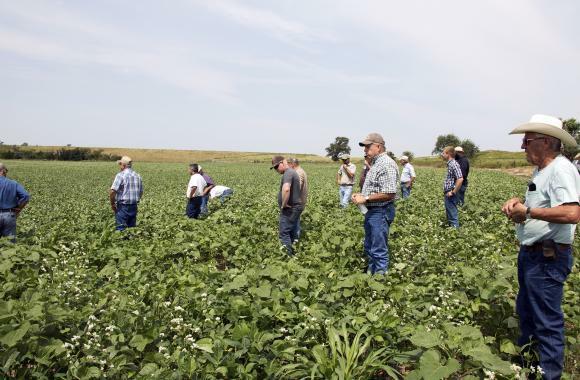 “For the most part this is an initial learning experience, again most [participants] have been around grain bins their entire life with the agricultural climate in Missouri, however the rescue side of it is new to people,” Rascher said. Both Rascher and Bassett aim to increase the learning and awareness of grain bin danger to bring down the fatality rate. As Bassett works to bring his contribution to reality, his desire to save a life is a driving force. “Aside from how the general farming public may accept it or reject it I really have a whole faith in my mind and my heart that it is mechanically going to work and it will represent something that will flat out prevent anyone from ever dying in grain again and that alone makes it attractive,” Bassett said. This piece was produced in conjunction with Missouri Business Alert, a digital newsroom that provides business news from across the state of Missouri. 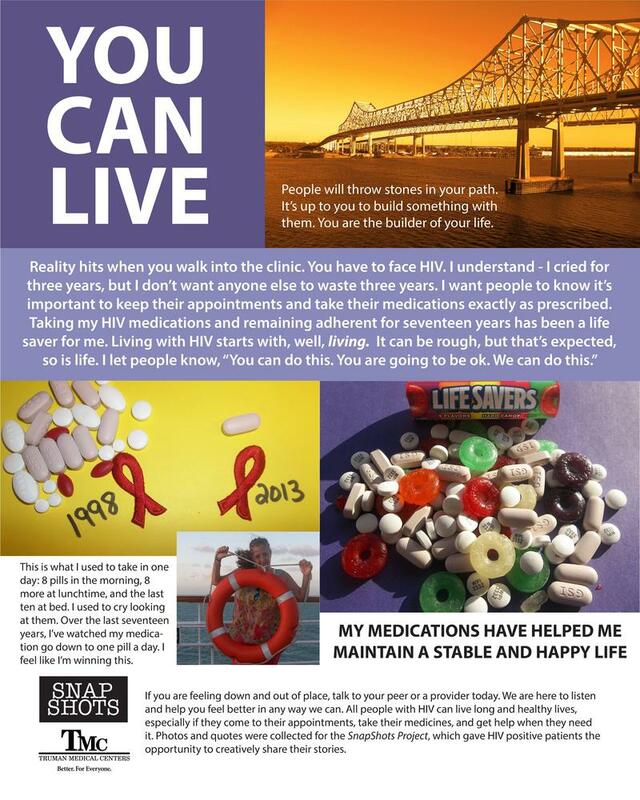 After being diagnosed with HIV 18 years ago, Deana Hayes was so frustrated that she left Missouri. It took her three years to come back and confront the disease.